The best part of every month is seeing what amazing brushes I get to add to my collection. 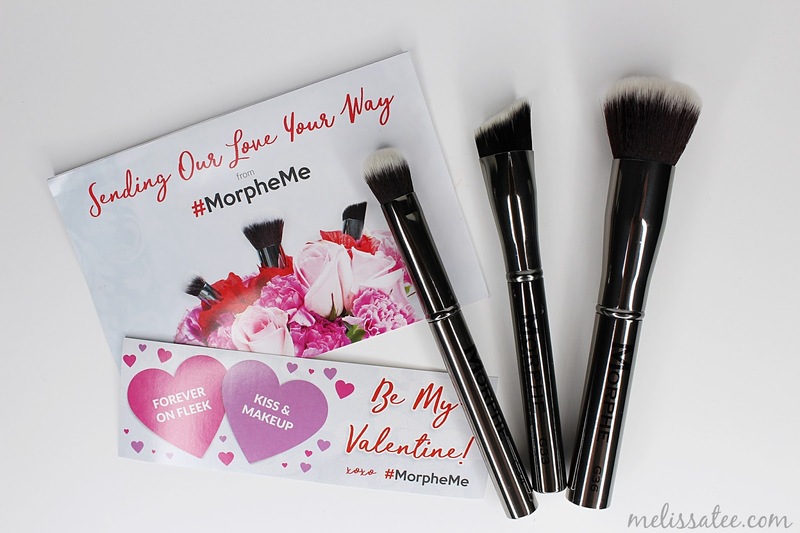 February's Morphe Me brushes was smaller than most, but these brushes are top notch. 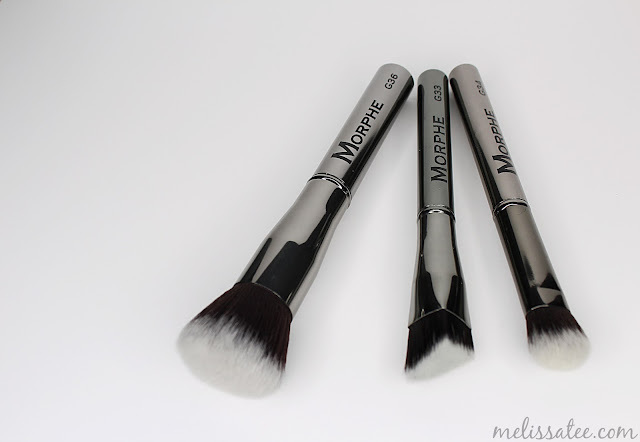 This month's subscription features brushes from the gunmetal collection. 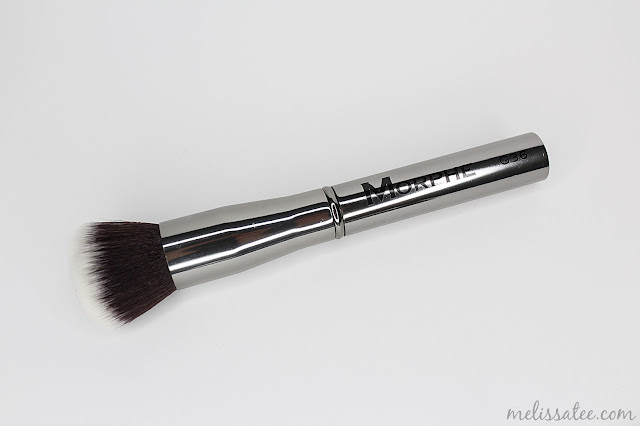 My first Morphe brush that I ever owned was actually from the gunmetal collection, that I purchased a few years ago at IMATS. It's what started my obsession with Morphe brushes. 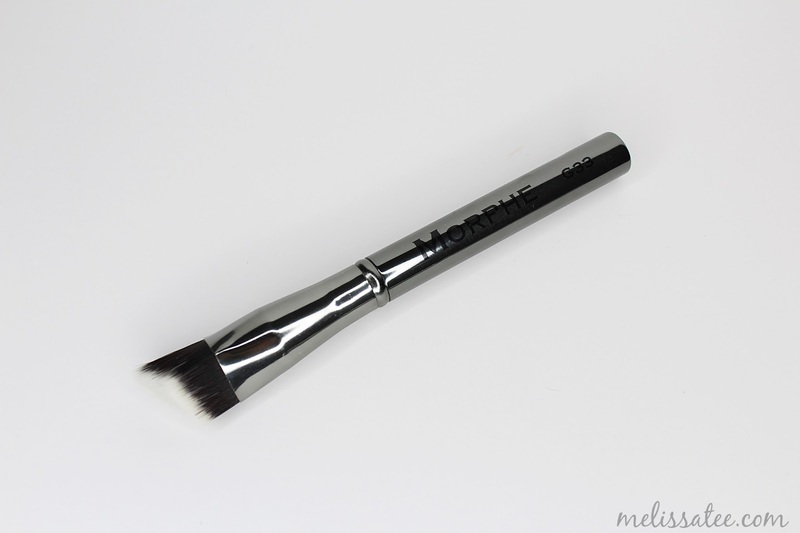 Too small to use as an all over buffing brush, but it's small size does the job for contouring. I especially love how soft the brushes are. I'm still on the fence about this brush and whether or not I like it. It has a very unique shape that works well on your under eye area. 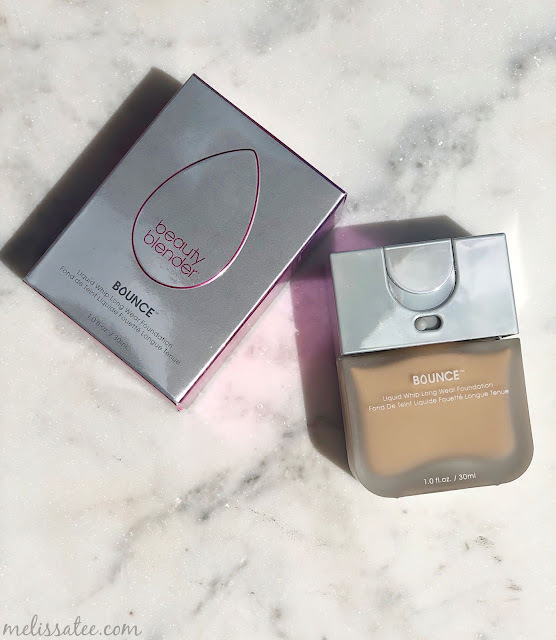 Lately, I've been using a damp beauty blender to blend out my concealer, considering how flaky and dry that area gets. 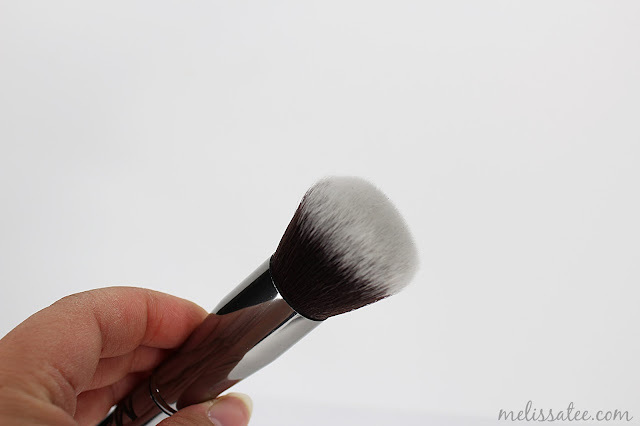 This brush may work better for me when my skin gets more oily during the summer months. 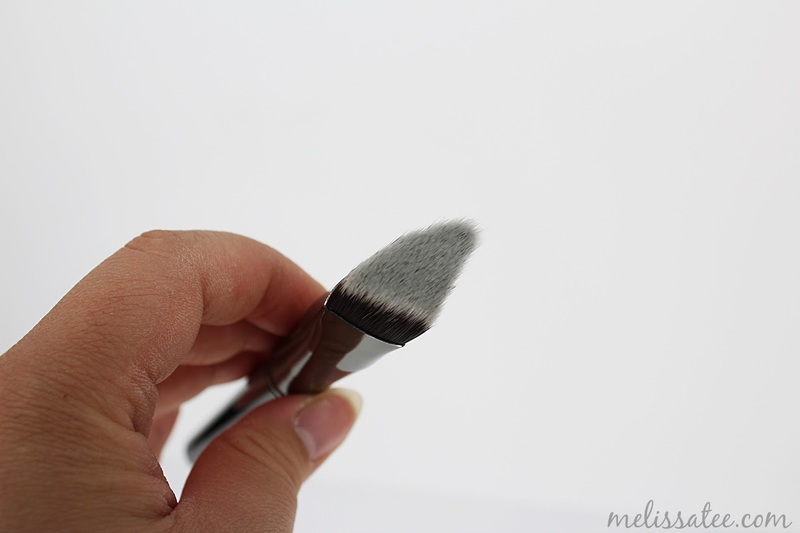 Probably my favourite brush from this month, the round powder is one of my new favourites. 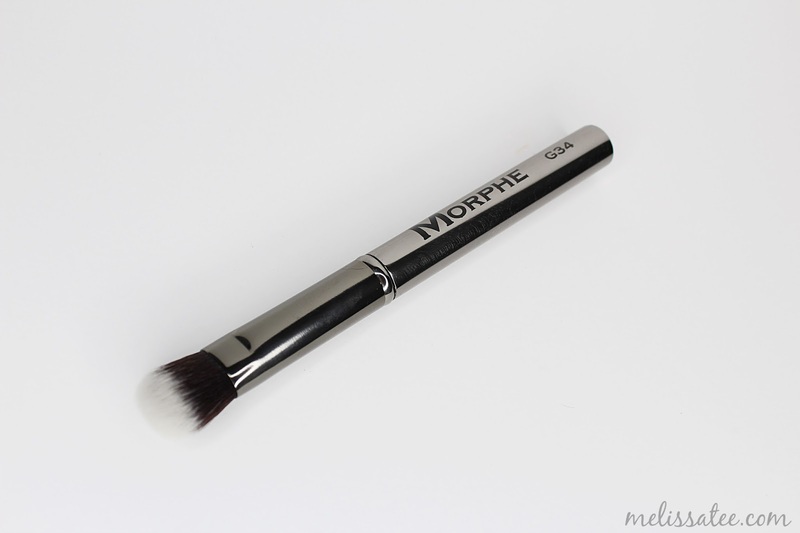 The bristles are nice and dense and the size is perfect for buffing out your baked face, or even your contour. 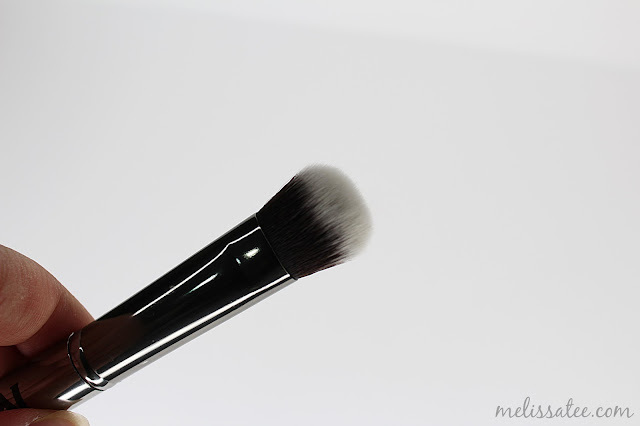 This is a multi-purpose brush for me, as I love using it to blend out my contour and my excess powder on my face. 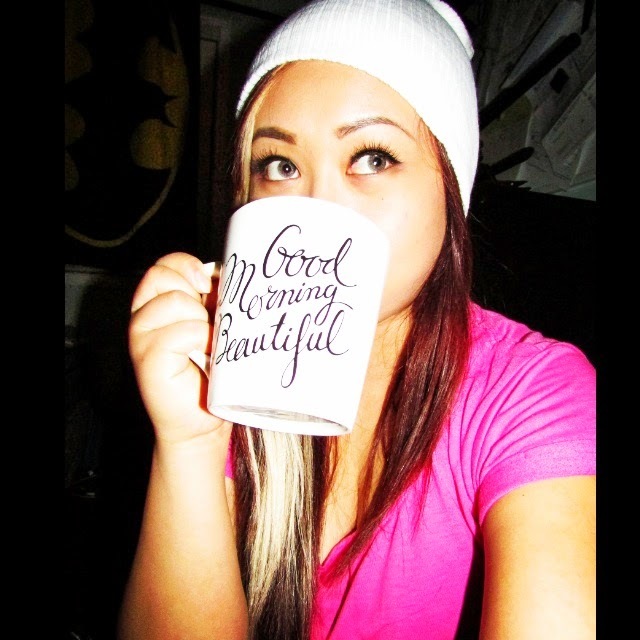 It gives me that flawless, airbrush look, and I love it! The brushes this month were definitely up there in quality, but didn't have that wow factor I wanted. As much as I love the gunmetal collection, I wasn't a huge fan of 2 of the 3 brushes I received. I guess you can't please everybody! The one thing I like about the subscription though, is that everyone gets the same brushes, so we aren't all missing out on each others when we read another person's review. 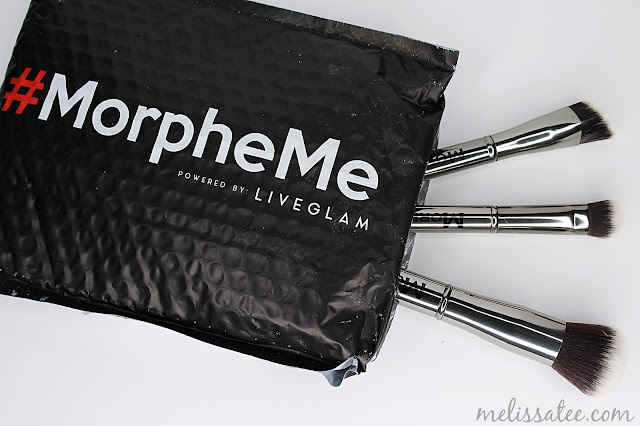 I'll still be continuing my subscription with Morphe Me, until I feel I have a substantial amount of brushes haha.